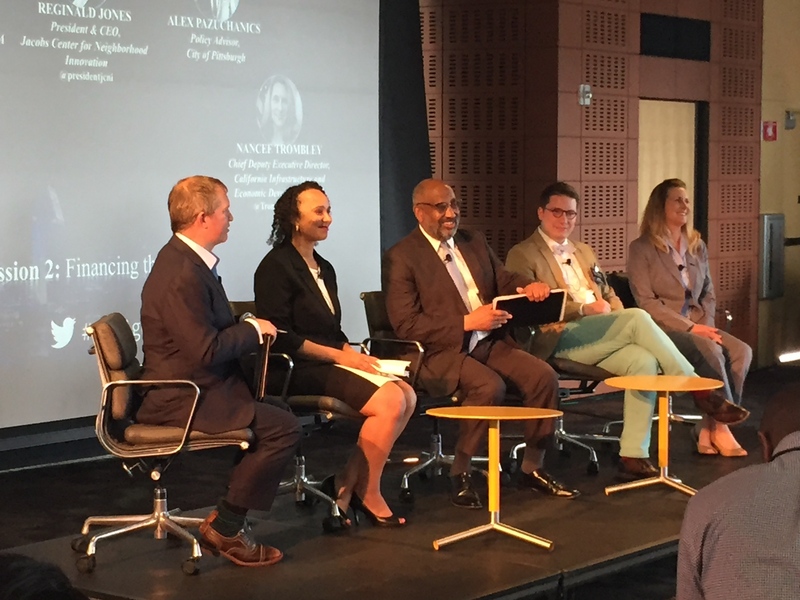 CEO Reginald Jones advocating strongly for a more inclusive economy and greater investments in infrastructure in historically underinvested communities to a national audience of civic leaders and officials at the CityAge: Building the Future conference. 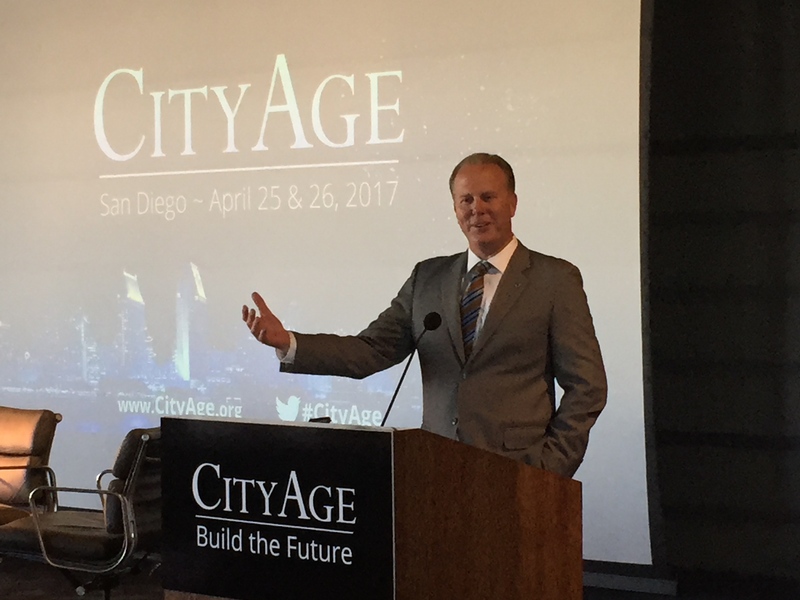 The CityAge conference brings together experts and leaders to discuss the important work in urban development. CityAge is a platform for ideas and business development, designed to enable new partnerships among the business, government and societal decision makers who are building the 21st Century. Our conferences – and growing international network – provide an opportunity to understand and identify key markets and emerging opportunities; meet industry and government leaders; visit key markets and meet key contacts; and build collaboration and communication among individuals, organizations, professions, sectors and cities around the world. Both Mayor Kevin Faulconer and Reginald Jones acknowledged the public-philanthropic partnership that will result in expediting infrastructure improvement projects in the Diamond Neighborhoods. The conference was at the San Diego Central Library and attended by city planning leaders from across the country.